With my credit score, what is the lowest interest rate available to me? What is the current annual percentage rate? Is the APR fixed or doe it fluctuate? How long is my loan? Tell me my precise monthly payment. Is there an option for an automatic bank draft? 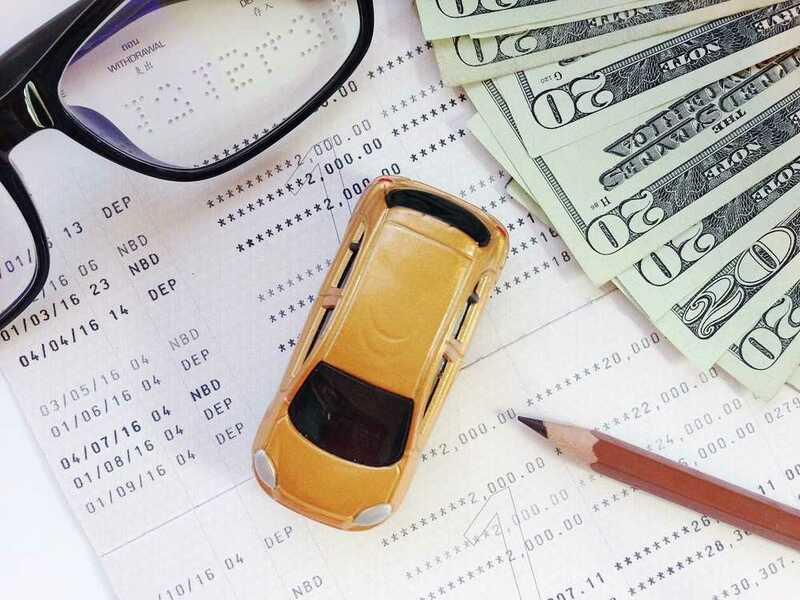 Although my credit is above-board right now, do you have options for auto loans with high risk credit? Describe the fees outlined in my loan. Can we reach a compromise on costs? There may be additional questions or concerns that apply to you. Do not be afraid to bring them up. 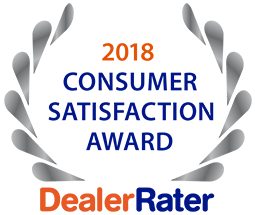 5 Star Auto Plaza has a long record of happy customers and is ready to help you navigate the sometimes confusing auto-buying and loan application procedure. Phone us at (636)940-7600 to learn about our current inventory and our selection of good credit auto loans in St. Charles.